Securing your rental home will help you sleep better at night and allow you to leave the house each morning knowing your possessions are safe. The best security measures for a rental home or apartment are portable, don’t require any permanent or severe changes to the home itself, and are fast and easy to install. Take a look at your new home’s doors, windows, and surroundings and consider investing in one or more of these rental home security options. Want to know who’s at the door before you even open it — or without getting up from the couch? Setting up security cameras at the front and rear of your apartment or rental home can let you know who is knocking or ringing the bell without compromising your security. 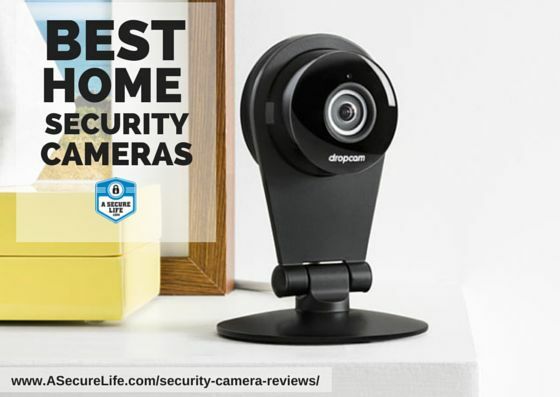 The right camera can even integrate with your smartphone and alert you if someone is attempting to access your home, even when you are not there. 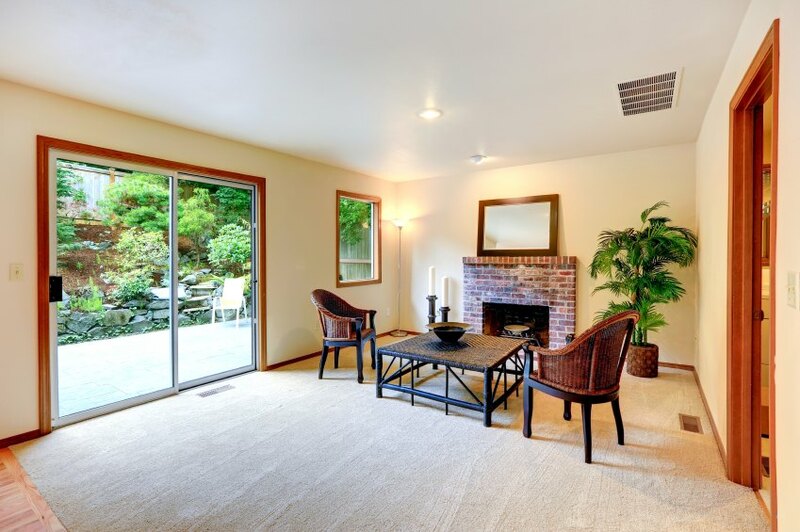 A sliding glass door is relatively easy to break into, unless you take steps to secure it. Set aside a few minutes to get the job done right and you’ll feel much more secure in your rental. Don’t overlook second floor balconies and doors; a resourceful thief could still attempt to access your home by climbing. This low-tech but effective method bars entry, and if someone is determined enough to get through your locks and attempt to open the door, the alarm will alert you to their presence. This inexpensive and portable alarm can go wherever you do and help you sleep worry-free at night. Designed to sense vibrations, these easy-to-install, easy-to-remove alarms are affordable enough to place on every window. With a slim size, easy installation, and a piercing 100 dB alarm, a window alarm can act as both a deterrent and an alert system; an intruder could be scared away by the noise alone. Many home security systems have gone portable, so you don’t have to worry about permanent installation and costly service contracts. You can invest in a system you install in your own rental home and then remove it and take it with you when you move. 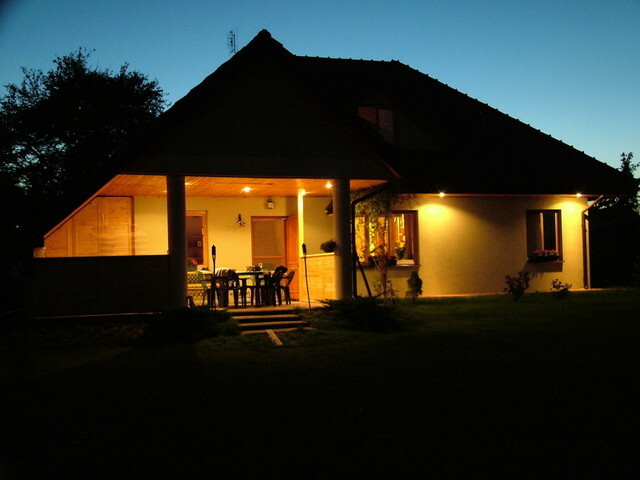 Use automatic timers to turn on lights, music, entertainment systems, and more while you are away; the home will look occupied and become a less interesting target to potential intruders. 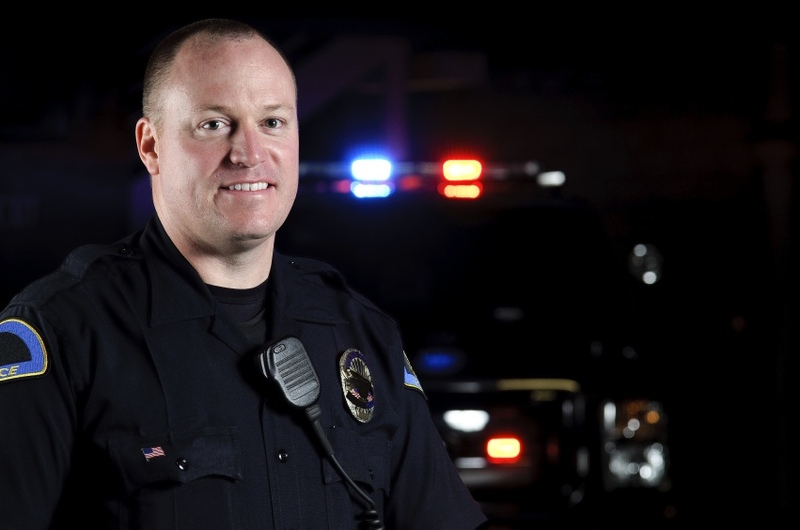 Not only can the local police check out your home and give you an idea of any potential problem zones, they can also clue you in to any criminal behavior or trends in the area. If you are renting a ground floor unit, townhome, or single-family residence, motion sensor floodlights can illuminate any dark areas and make your home less tempting to burglars. You can simply remove these lights and take them with you when you move. 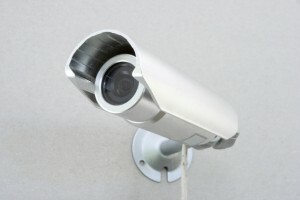 Fake security company signs you add to the door and windows, and even faux security cameras (complete with a blinking red light) don’t cost much and could scare away a potential intruder. 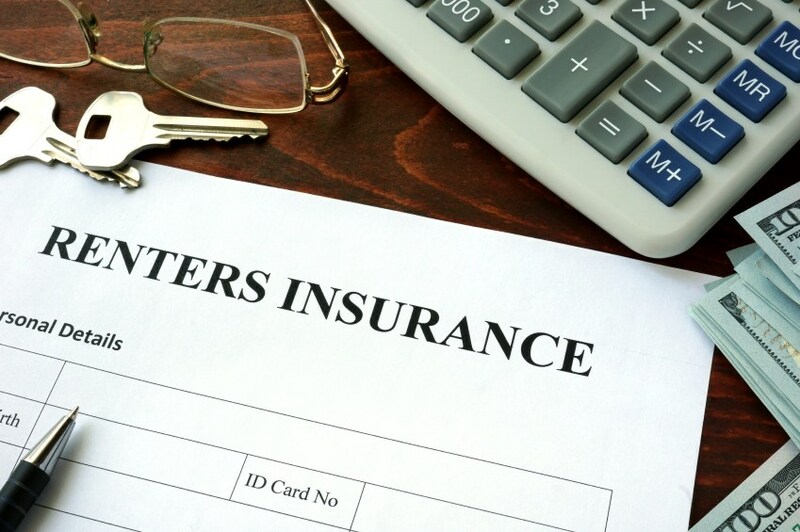 While it won’t prevent a break-in, renters insurance can reimburse you for your losses if a burglar does access your home. Since this insurance covers your possessions in a variety of other scenarios, from smoke damage to water issues, it makes sense to invest in coverage. You don’t have to feed it, it never gets tired, and it never asks for a raise — a security robot can patrol your home and alert you to any potential problems. A security robot is designed to observe your residence and report problems. They don’t actually apprehend intruders but they also won’t harm your pets or guests.